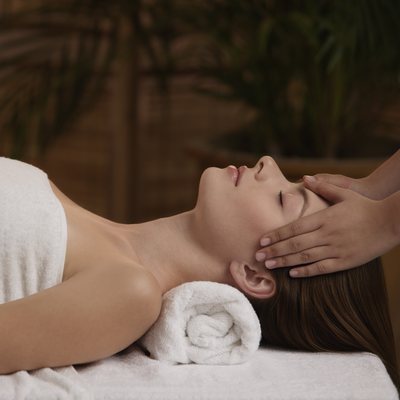 At The Ridgefield Spa by Darcey, you will be pampered from head to toe, bringing out your individual, natural beauty. Your personalized experience will consistently meet your specific needs while maintaining a tranquil, professional & results-oriented environment. Darcey is a talented & experienced licensed Massage Therapist & Esthetician. With over 25 years experience, as well as professional training in France, NYC, LA & Utah, she is among the most qualified within Industry. The Ridgefield Spa by Darcey is located at 27 Catoonah Street, within the Catoonah Street Shopping District, right in the heart of Historic Downtown Ridgefield. Exclusive Location, Exclusive Products, Exclusive Treatments, and Exclusive Experience, are what has led The Ridgefield Spa by Darcey to be the #1 Day Spa in Ridgefield on Google. Whether you are looking for a European Facial, a Therapeutic Massage, improvements to your Lashes & Brows, MicroDermabrasion, or a Sunless Tanning Treatment, you'll find it here. And it will be the best! Browse the services, and either book your appointment on this website or call to make your appointment today!